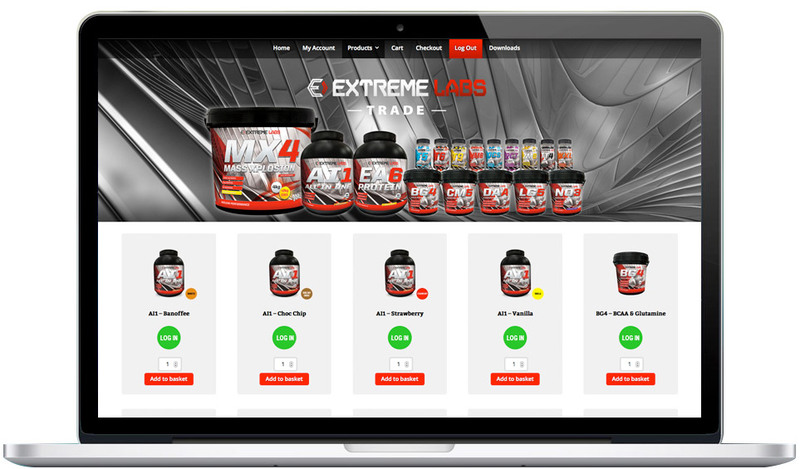 Welcome to the Extreme Labs Trade website. If you are a trade customer and have already registered account, please login in above with the details provided on registering. If you are interested in becoming an Extreme Labs trade customer please complete the form below and we will review you application and be in touch as soon as possible. Click to receive emails about future deals special offers.